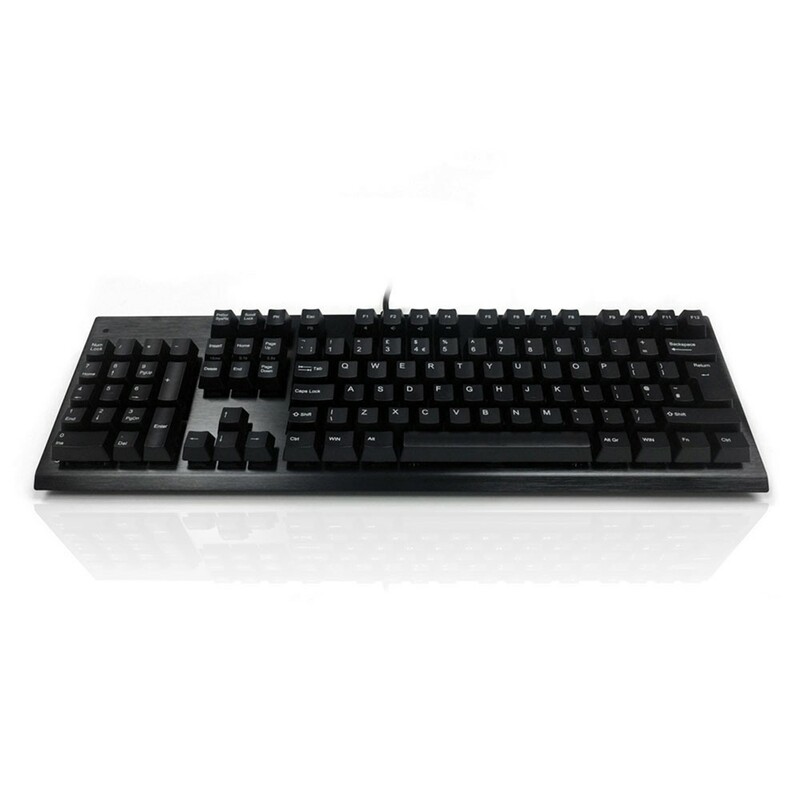 Accuratus means business with the brushed anodised metal frame and full-height angled keys of the new mechanical Left-Handed Keyboard. 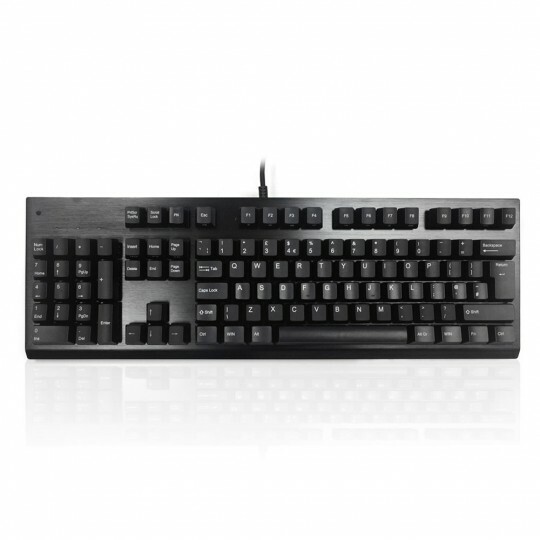 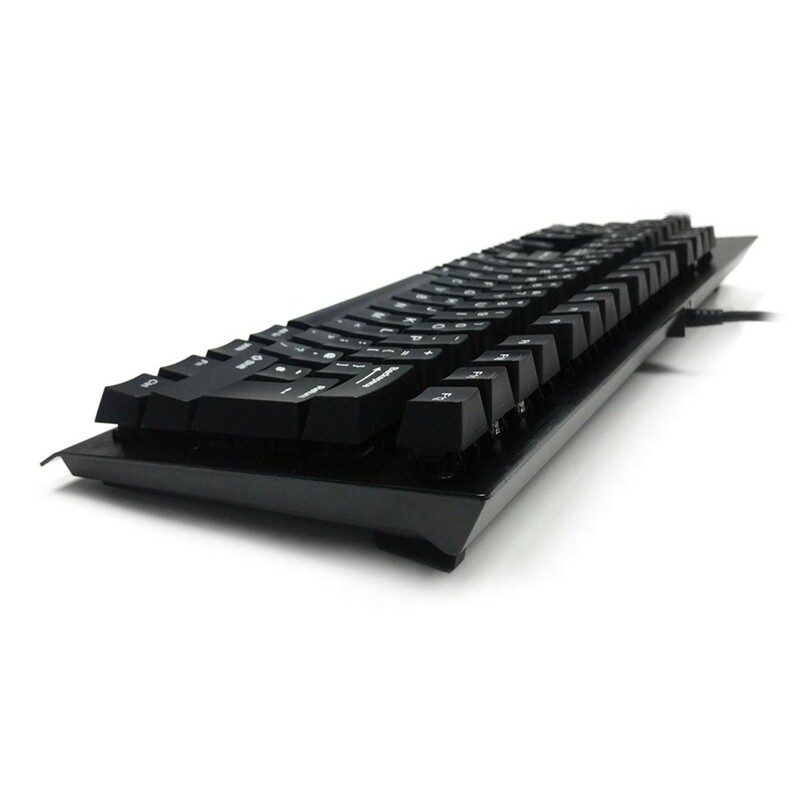 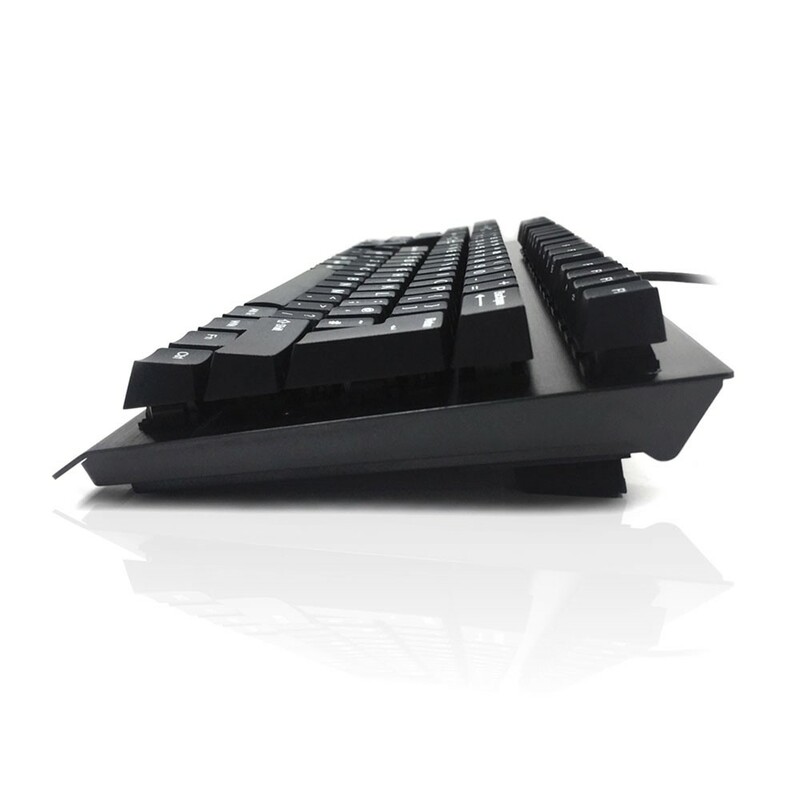 The QUERTY keyboard benefits from a number pad on the left-hand side, which is not only useful for left-handers, it also provides more room on the right-hand side for a mouse to be used in a more central position to prevent uncomfortable and potentially risky reaching. The keyboard can easily be programmed with shortcuts, learning prompts and macros without the need for additional software.